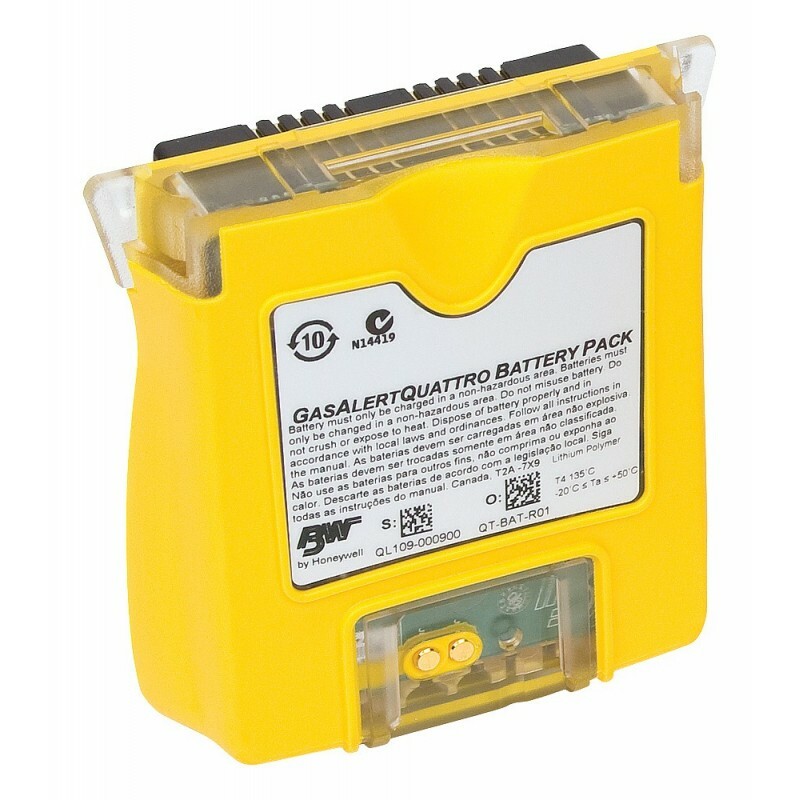 The GasAlertQuattro offers flexible power options including replacement battery packs. Easy and quick field replacement, and always ready when you are. Available in yellow or black.